This is painful to watch. 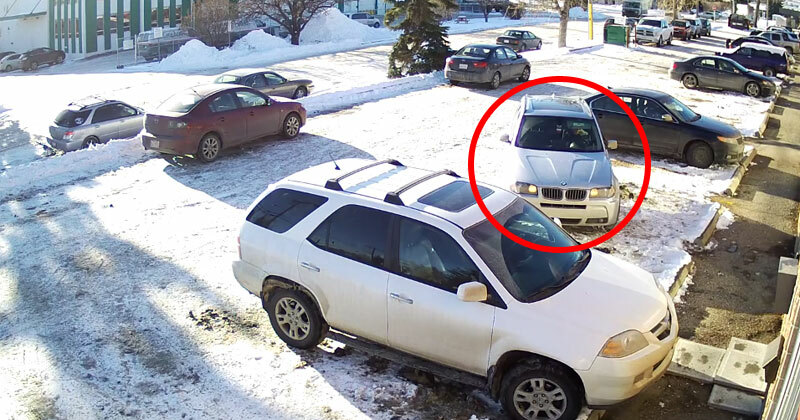 Check out this driver attempt to exit a parking lot by executing the rare 700 point turn. How this person obtained a driver’s license is beyond me. They even managed to hit another car on their way out! The sad scene unfolded at a parking lot in Calgary, Canada and was captured on a surveillance camera with great video quality!